Another election win for Museveni in 2021 could extend the 74-year-old’s rule to 40 years, making him one of the longest-serving leaders in Africa. Last year, the government removed constitutional restrictions that would have prevented Museveni from running in further elections due to his age. By securing the support of his ruling party, Museveni has significantly increased his chances of being nominated as its candidate for the 2021 vote. Museveni’s government has twice changed the country’s constitution to facilitate his ongoing election runs. 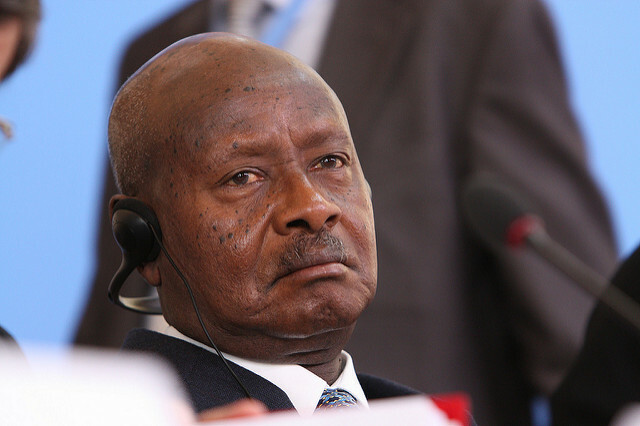 In 2005, it removed a two-year term limit that would have prevented Museveni from securing his third term in power. Then, last year, it voted to scrap an age limit of 75 for presidential candidates that would have stopped him from running in the country’s next election. “This can not be the point to let go of our visionary and unifier,” NRM said on Sunday.